Recently while searching for furniture catalogs in the Trade Literature Collection, I came across something very unexpected. The Smithsonian Institution was mentioned in one of the catalogs. 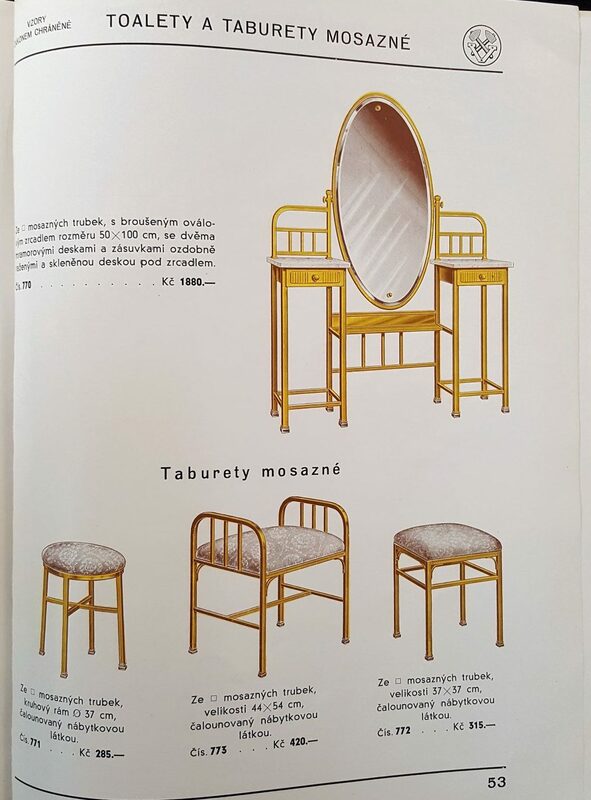 At first glance, the front cover of this trade catalog shows an opera chair. But take a closer look and you might see something you didn’t expect to see. A hat appears to be attached to the bottom of the seat. That is just one of several special features built into these chairs.